Our range of tables and chairs are made from the finest European solid beechwood. All items are CE marked and therefore meet health, safety and environmental standards. Sizes conform to EN1729 requirements (Euro sizes 1, 2 and 3). 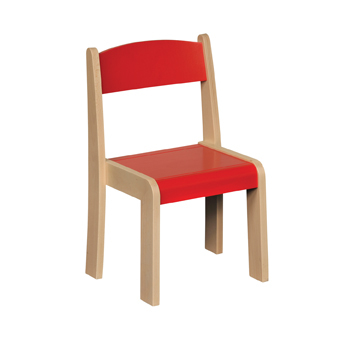 Chairs available in one of 5 options – natural beechwood, red, blue, orange or a mixed pack (1 each red/blue/yellow/green). All tables have rounded edges and the finest quality hard wearing acrylic finish. Tables are delivered flat packed – simple screw in leg assembly (no tools required).